Just as Wednesday’s article suggested, gold responded positively to the news that India elected a new government that may further ease restrictions on gold imports. Gold ready for June delivery was up by $10.50 (or 0.8%), making yesterday’s gold price $1,298.60 an ounce. Silver also rose by 1.2%. Naeem Aslam, chief market analyst at AvaTrade, said “Gold traders are finding the shining metal attractive after India, which is the second biggest consumer of gold, has backed off from some of their import rules.” He also points out that India’s wedding season is coming up in September, which further brings up demand. Gold is important in Indian wedding ceremonies in the form of jewelry, decorations, and gifts. Rising tensions in Thailand and Ukraine also contributed to gold’s price jump yesterday. 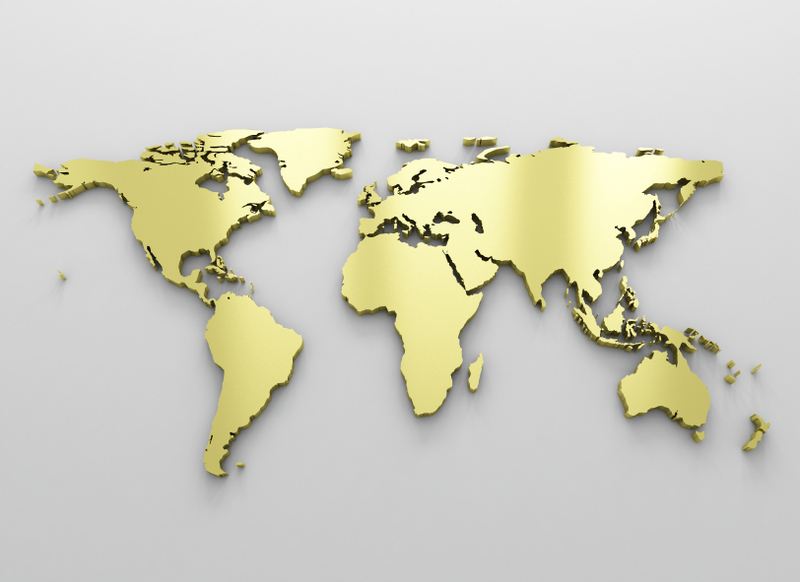 With India being such a large consumer of gold, rising demand and prices there will most likely be felt worldwide. Gold is a great long-term investment that, despite daily fluctuations in prices, always has intrinsic value and secures your assets. It can also be used to protect your retirement funds. Call American Bullion at 1-800-326-9598 to speak with a precious metals specialist and be on your way to setting up a Gold IRA. Your information is 100% secure with us. By submitting you agree to be contacted by American Bullion via mail, phone or email. You can unsubscribe at any time.